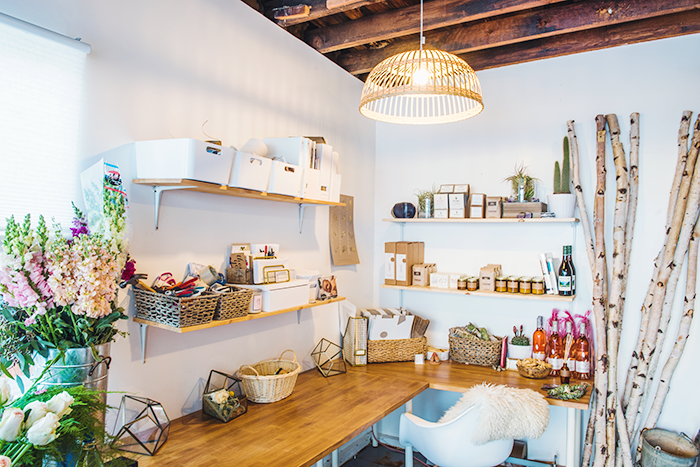 , an L.A.-based stationer focusing on high-quality handmade stationery, “was a happy accident,” according to co-founders Chelsea Shukov and Jamie Grobecker. Growing up with mothers who taught them the value of a handwritten note, the duo started making stationery for friends. “Before we knew it, we had a business on our hands,” they say. Steve Schwartz founded in the comfort of his living room. He started delivering some of his blends to local L.A. restaurants, but he initially wasn’t sure he should turn his passion project into a full-time business. “I wrote down 21 reasons why I should start a company and landed on one reason: I had a kid on the way,” says Schwartz. Alex Matthews remembers the exact moment the idea for his came to be: “It was January 2012, and I was standing outside of a juice bar in Hollywood when it occurred to me that I could reimagine the look and feel of the juice experience to be more clean and sophisticated,” he says.